Get up to 80% commissions each time you refer a new member to Imfulldownload! We make it simple to start earning referral income! 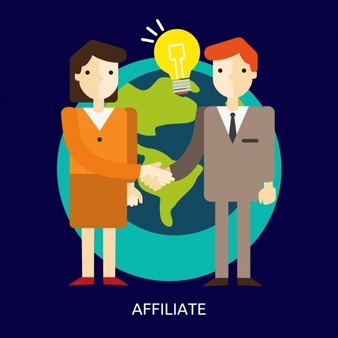 Once you’ve been approved for the Imfulldownload Affiliate Program, you’ll be given a unique affiliate link with 40% commission that you can share on your website, webinars, social media, video tutorials, educational courses — however you choose. For Lifetime Member will get 80% commission. Our affiliate program spans all arenas, attracting the most influential industry leaders who use their networks to share Imfulldownload with their audiences. Monetize your blog by adding Imfulldownload banners and affiliate links to your posts. Use your social prowess to get Imfulldownload’s name out there using Facebook, Twitter, Instagram… the sky’s the limit. Are your teaching a course and recommending commerce platforms? Promote Imfulldownload as a solution. Whether you run a business podcast, news outlet, or media hub, Imfulldownload is always newsworthy. Engage your entrepreneurial audience by helping them find independent success on Imfulldownload. Make a tutorial, review our platform, or show us your store. Shout it from the rooftops and earn big! fill in the box below to start register affiliate with us!